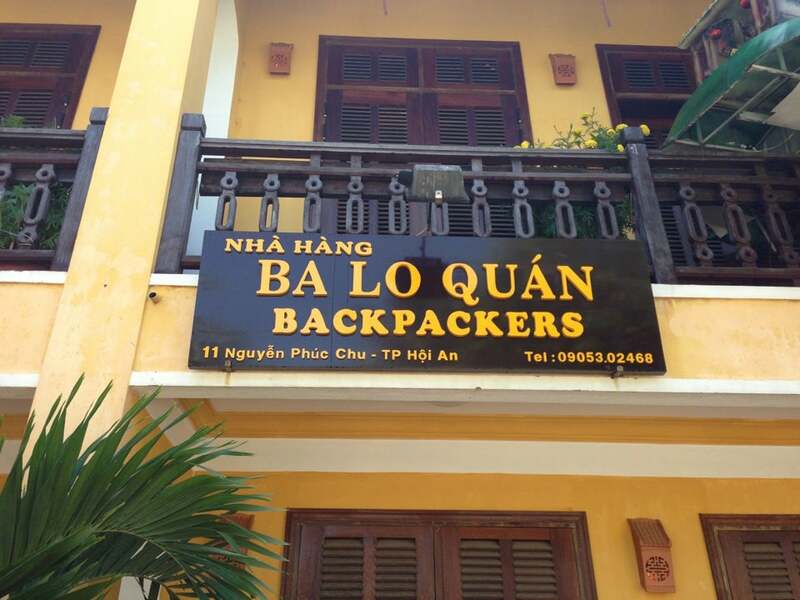 Backpackers Bar, like its name, is a casual bar where you can meet other expats in Hoi An. This bar is so awesome with good and cheap drinks. Why Backpackers Bar is special ? Backpackers Bar is a small and casual bar on Nguyen Phuc Chu Street which has a very cool terrain is very suitable for the hot summer days. 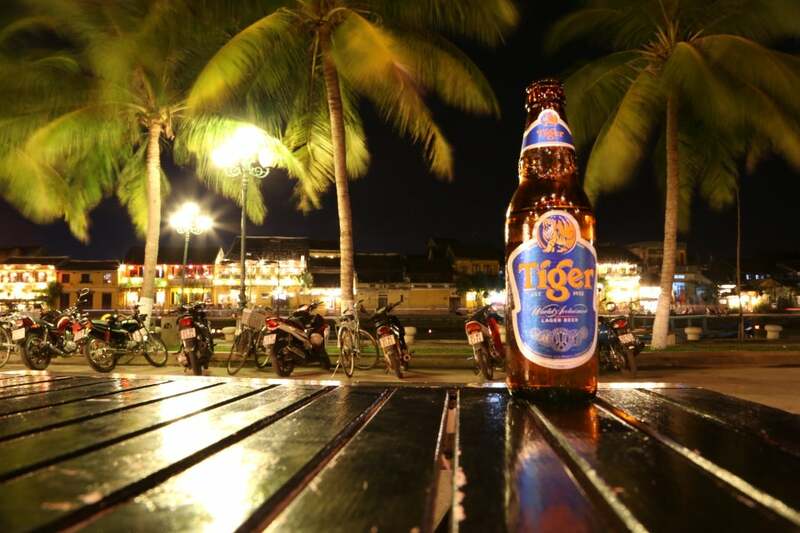 It's not fancy like other bars in town, but if you want a place to hang out at night, Backpackers is the place to go. The staff here is very friendly communication and customer service. Free program very attractive and very good raw materials. Overall this is an ideal destination for tourists. our group are 6 people, we went to Backpacker Bar ,last night. A friendly staff is shown us a flyer at the bridge . They offered our group a bottle of local Rum after ordering the first round . We are very happy .Staff is very helpful and friendly . This place is close to Old Town, pool table is fine , big screen is shown sport channel.we are very happy and enjoyable .....i will be back the next time . This bar is so awesome with good anh cheap drinks. Always " Happy hours" buy 1 get 1 free. The staff is super frendly and cutie. I never forget their big heart when they gave me my iphone 6 plus back i went out with my wife then we forgot our phone somewhere that we couldnt remember, i was worried how to contract with my customers without phone after holiday. after 2 days tried to find make us give up. We tried to forget our phone. we cant imagine, there was 1 girl who was calling us " excuse me, have you forget your phone, is it right" . We were suprised " yes, we are". she told" you had losed your phone on the chair" then she was keeping it and waitting for us comeback. Then she opened the phone, all of you cant imagine, she wanna to confirm " it was belong to us or not". she compared with the profile picture, then she was happy and said, i would like to give your phone back. Congratulation They are so super kind, too nice. I would like to recommend Backpackers bar to everyone want to go to the bar and want to make charity. Thanks to Backpackers Bar family too much. We will be back and grateful. Thanks for one more time.